Posted on Apr 13, 2015 by Appleton Downtown Inc. I grew up in the Fox Valley and have very fond memories of downtown Appleton, going shopping at Prange’s or watching movies at the Viking Theater. After graduation I moved away and for the next 25 years only came back for short visits. 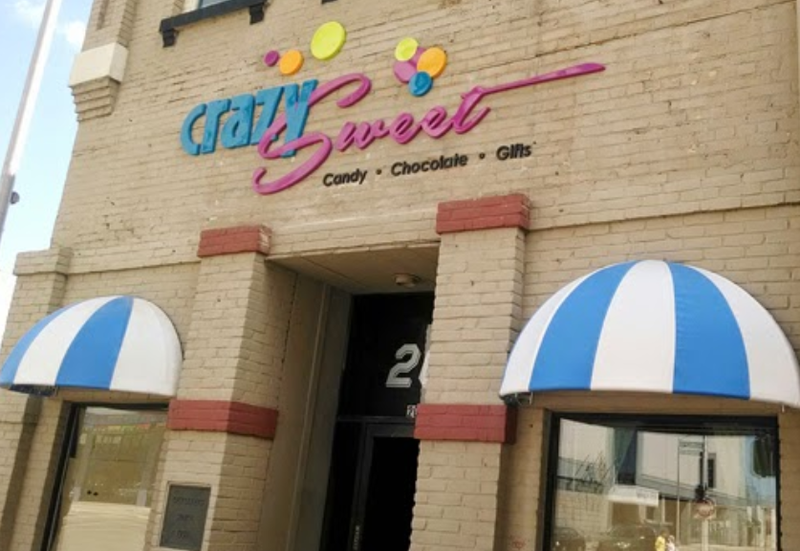 Four years ago I moved back for good and a year ago opened Crazy Sweet, a candy store on College Avenue with my wife – and we couldn’t be happier. What we love about being downtown is the sense of community. The store owners treated us like family, welcoming us to the Avenue and wishing us success. They shop in our store and in turn, we love shopping at theirs. There is a sense of being one on the Avenue, a sense of belonging. We could have opened our candy store anywhere in the Fox Valley, but there is no where I wanted to be other than downtown Appleton. There so many people who come to downtown Appleton, whether it’s for the food, the unique shopping opportunities, or the myriad of amazing events that take place. The atmosphere is un-like anything I’ve seen in cities far larger. These are the things that for Mary and I make Downtown Appleton Once Great Place!